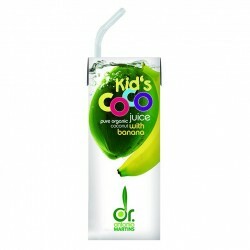 Coconut Water Soft Drinks from concentrate and with natural flavors. 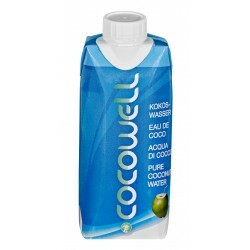 Pure Coconut Water 100% Natural. Variety of flavors and some organic . Coconut Water There are 50 products. Box of 9 green young coconuts imported from Thailand. 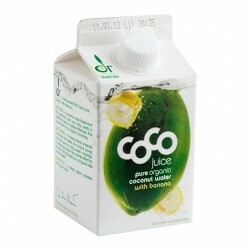 Each coconut contain between 300-450 ml of green coconut water 100% raw and between 80-120 mg of coconut pulp. 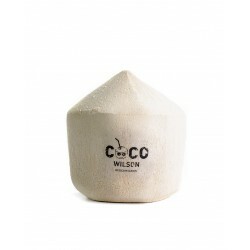 The best variety of coconut water of the world and an ideal pulp for smoothies, milkshakes, desserts or salads. 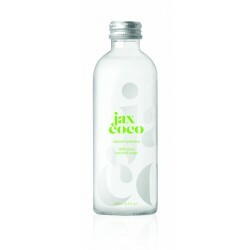 the young coconut gives us a true treasure of nature: fresh clear coconut juice. 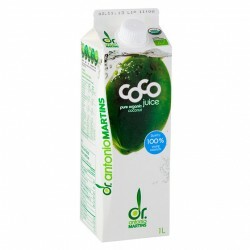 Green coconut water, ascorbic acid. From organic farming. Coco juice with banana The young coconut gives us a true treasure of nature: fresh clear coconut juice. 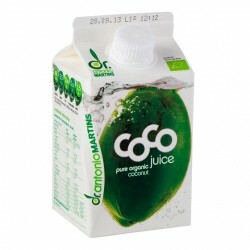 coco juice with green tea and white peach flavour the young coconut gives us a true treasure of nature: fresh clear coconut juice. 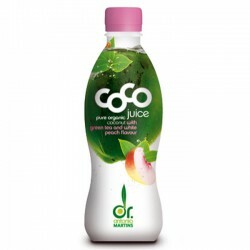 Coconut water (99.8%) *, green tea extract ascorbic acid antioxidant : 0.01% natural flavour: 0.01%. From organic farming. 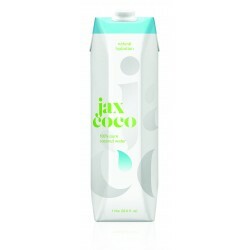 Jax water coconut, presented in a stylish package of 1 liter in a 12 units box. 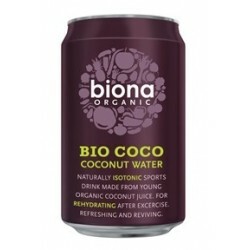 Biona Coconut Water is one of the purest, most nutritious drinks available. 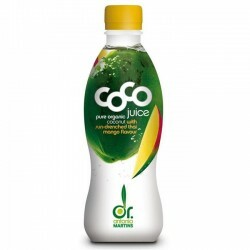 Extracted from tender, organic coconuts the juice is naturally sweet and contains zero fat.